Whatever the make of your Smartphone, the audio or sound setting is usually moderate. That is, it is not too high nor is it too low. However, when the sound emanating from your Smartphone is lower than normal, there must be something wrong. 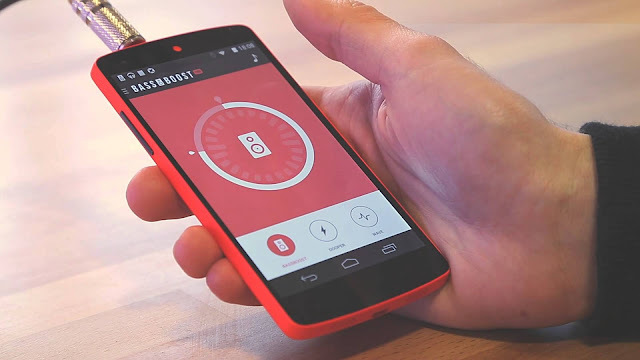 Here are four ways to improve the audio quality of your Smartphone. This is another way to boost the sound of your Smartphone. You can buy a dedicated accessory like a headphone. With this, you don’t have to always rely on the sound of your phone. The caution here is that you should not tune it too high. This can be dangerous. Not all music app come with an equalizer. An equalizer is usually used to boost the sound on your Smartphone. You can download one as there are so many online. Alternatively, you can get a music player with an equalizer. Updates to apps are usually made intermittently. So, your Smartphone audio quality may be poor because you have not updated your apps. Try and update your music player to the latest version. There is a very high possibility that your audio quality will significantly improve.